« Wishing everyone a great year ahead! 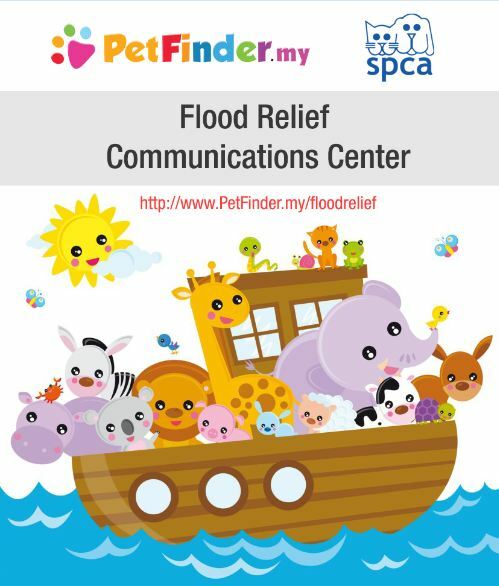 PetFinder.my’s Flood Relief Communications Center is launched! You can now instantly register yourself as a flood relief volunteer to help the stranded animals at the east coast, or donate to the cause online. SPCA Selangor will be coordinating the volunteers and logistics accordingly with on-ground teams. The first trip is expected to be on Jan 2nd, 2015. Begin your brand new 2015 by helping save precious furry lives! Please help share and encourage your friends to participate too.